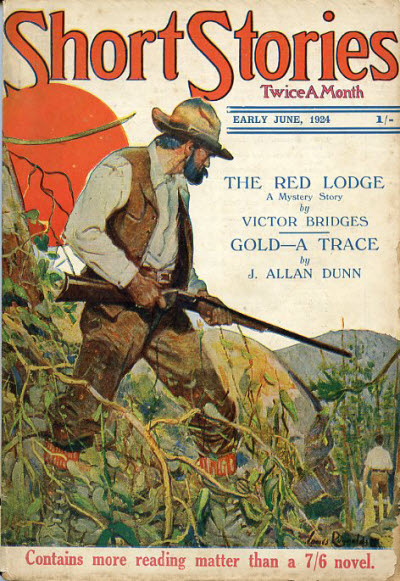 Reprint of the June 10, 1923 (US) issue. Details supplied by Rob Preston. 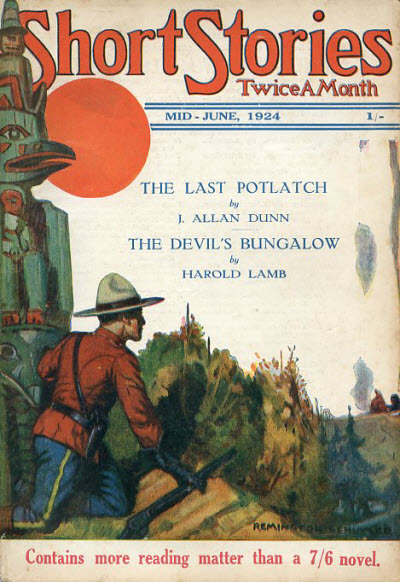 Reprint of the June 25, 1923 (US) issue. Details supplied by Rob Preston. Reprint of the July 25, 1923 (US) issue. Details taken from Table of Contents. 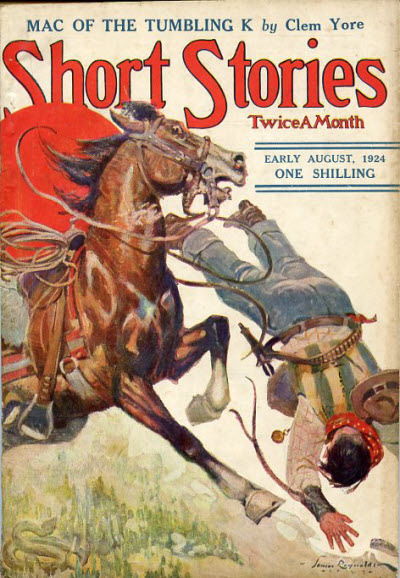 62 · Mitts Across the Line · Robert Welles Ritchie & Talbert Josselyn · ss Short Stories Jul 25 1923; given as Mitts Across the Border in the Table of Contents. 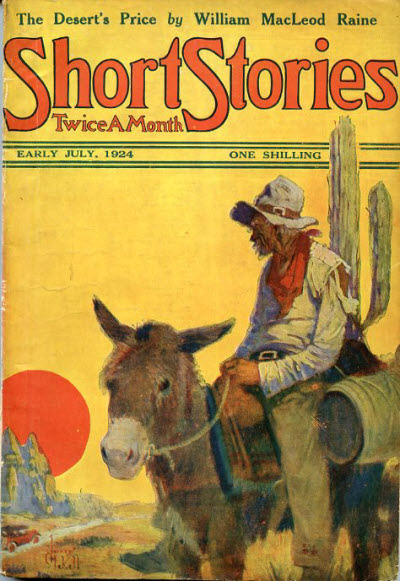 156 · The Double Raise · Thomas Thursday · ss Short Stories Jul 25 1923; given as A Double Raise in the Table of Contents. Incomplete Data - Issue not found - probably a reprint of the August 25, 1923 (US) issue. 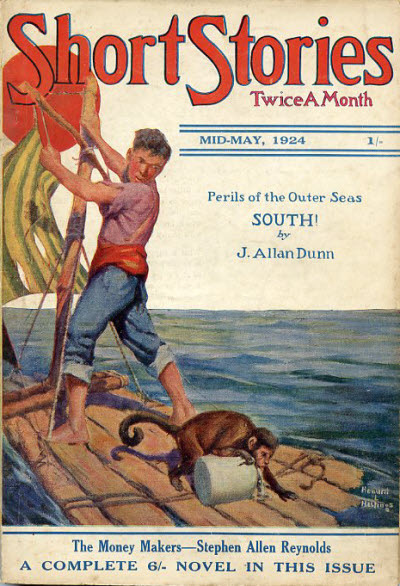 Reprint of the September 10, 1923 (US) issue. Details supplied by Rob Preston. Reprint of the September 25, 1923 (US) issue. Details taken from Table of Contents. 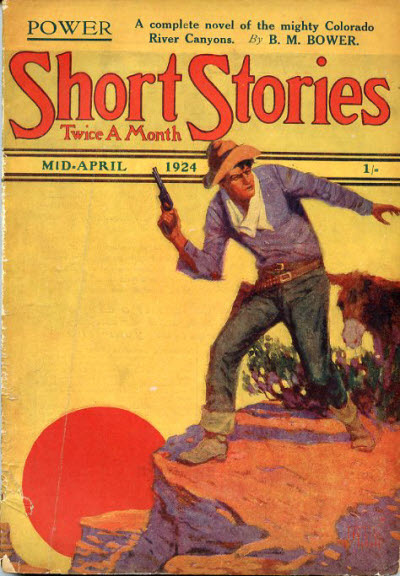 101 · The Little World Series · Ralph E. Mooney · ss Short Stories Sep 25 1923; given as The Little Worlds Series in the Table of Contents. 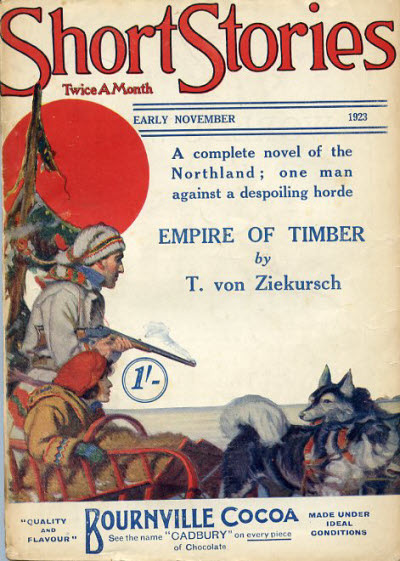 Reprint of the November 25, 1923 (US) issue. Details supplied by Rob Preston. 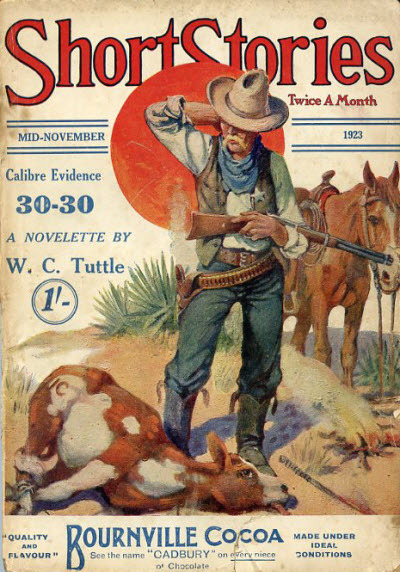 Reprint of the December 10, 1923 (US) issue. Details supplied by Rob Preston. 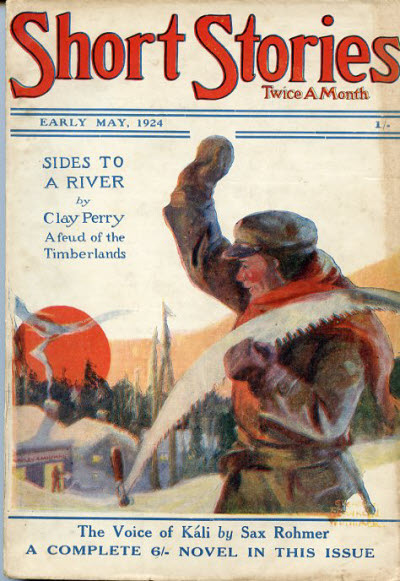 Reprint of the December 25, 1923 (US) issue. Details supplied by Rob Preston. Reprint of the January 10, 1924 (US) issue. Details supplied by Rob Preston. 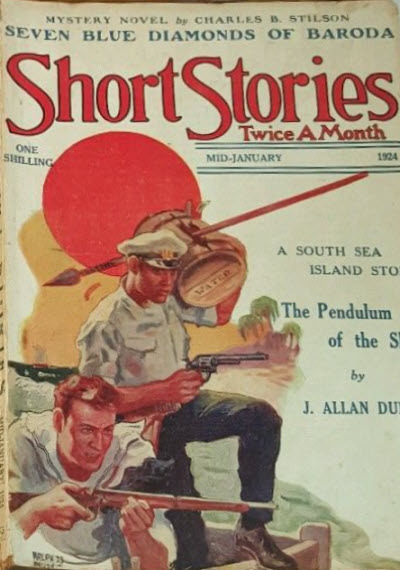 148 · Fang Toi Makes a Bargain · Lemuel L. de Bra · ss Short Stories Jan 10 1924; given as Fang Tois Bargain in the Table of Contents. Reprint of the January 25, 1924 (US) issue. Details supplied by Rob Preston. Reprint of the February 10, 1924 (US) issue. Details supplied by Rob Preston. 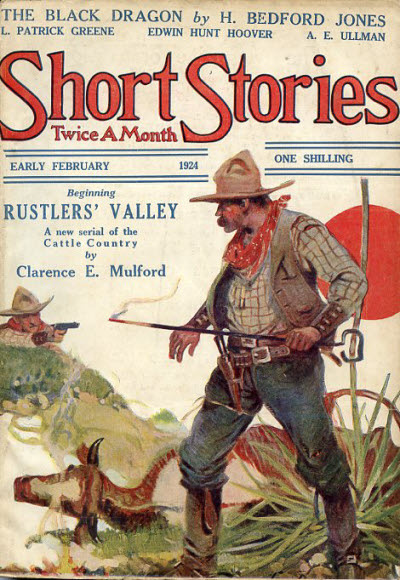 110 · Mr. Three [Robert Warner, the Collector] · Harold Lamb · na Short Stories Feb 10 1924; given as Mister Three in the Table of Contents. Reprint of the March 10, 1924 (US) issue. Details supplied by Rob Preston.